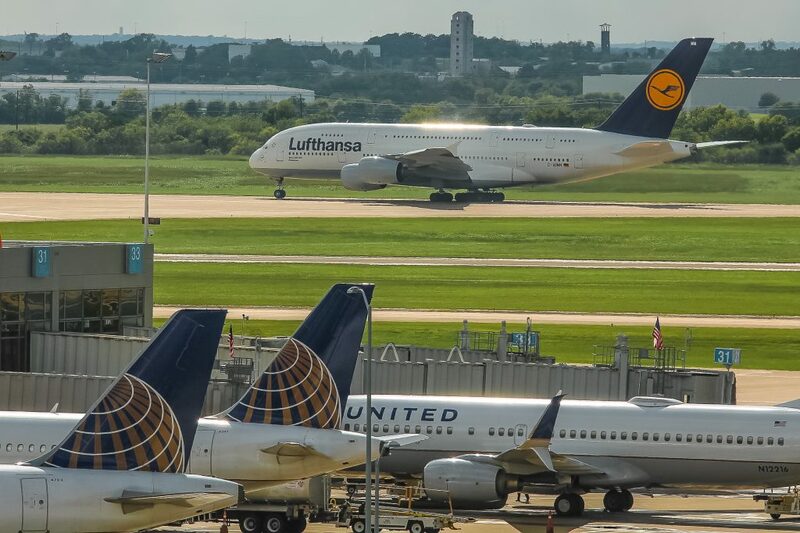 Buried deep in a press release sent on Sept. 27, Lufthansa gave a glimpse of hope for its shrinking Frankfurt hub which keeps seeing capacity reduction and international flights being transferred to the nearby Munich Airport. 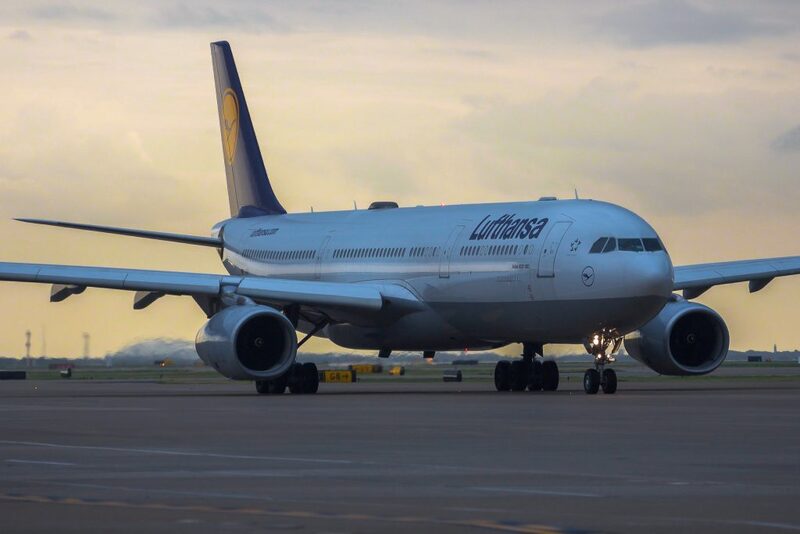 The airline subtly announced that it plans to offer its first connection between Frankfurt and Austin next year. 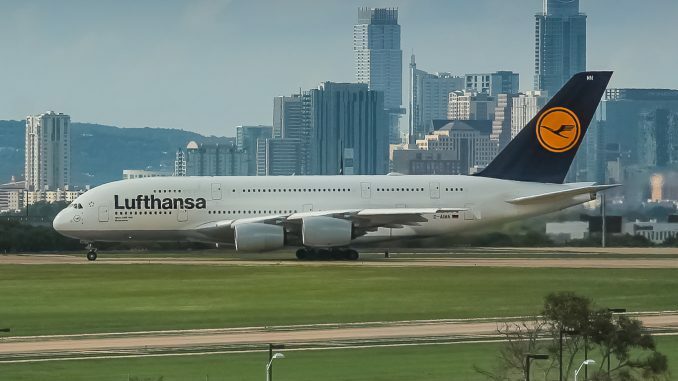 Last Thursday, the airline held a press conference with city officials at Austin City Hall to officially announce Lufthansa’s 23rd U.S. destination. The Cologne-based carrier will begin flying to Austin, Texas on May 3, 2018. Flight LH 468 will operate five times per week, excluding Tuesdays and Thursdays. The flight will depart Austin at 4:05 p.m., arriving in Frankfurt at 9:10 a.m. the next day after an approximately ten-hour flight. The flight from Frankfurt will depart at 10:05 a.m., arriving in Austin at 2:05 p.m. Lufthansa will use an Airbus A330-300 on the route with 42 business class seats, 28 premium economy seats, and 185 economy seats. In 2015, the City of Austin published the “Domestic and International Air Service Incentive Program 2015” on its website, stating the airport’s desired international destinations. The international priority routes include Amsterdam, Frankfurt, Paris, and Tokyo. 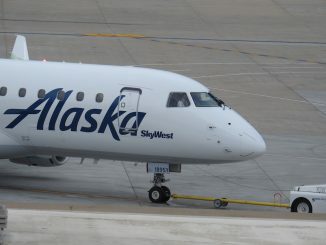 Airlines that initiate service from Austin to these cities and operate the route at least eight times per month for at least one year are subject to receive incentives from the city. British Airways began flying nonstop to Austin one year before the 2015 Incentives Program was launched. 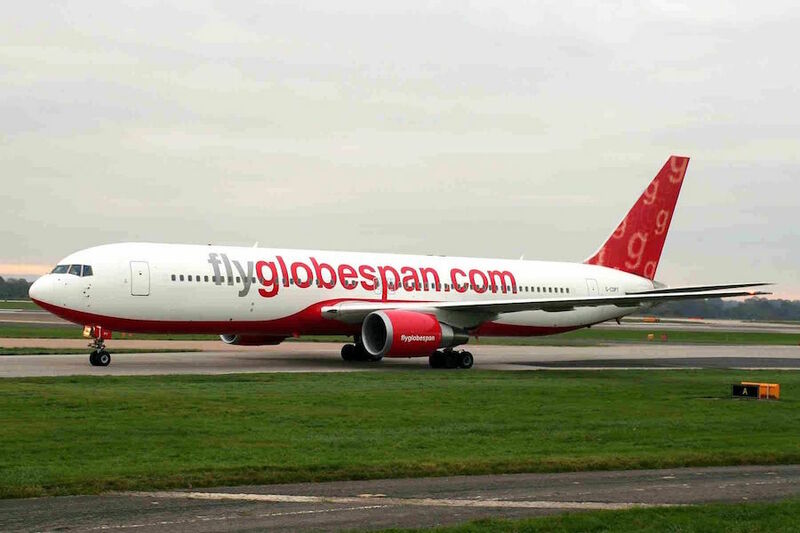 The airline received a $450,000 city-funded market campaign from Austin to market the new flight, but was not actually offered any incentives or subsidies to inaugurate transatlantic flights from Austin. Lufthansa, however, does qualify for service incentives according to Austin Airport’s Public Information and Marketing Manager Jim Halbrook. Fear not though, Lufthansa’s service announcement does not mark any ends. 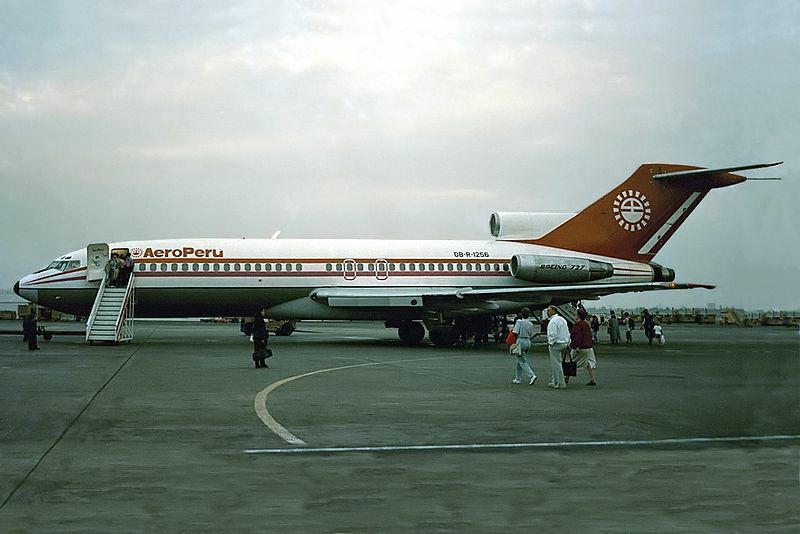 In fact, the airport confirmed that more international routes will continue to be pursued. Looking back at the 2015 Incentives Program, it can be presumed that a connection to Paris or Amsterdam is on the top of the airport’s wishlist right now. 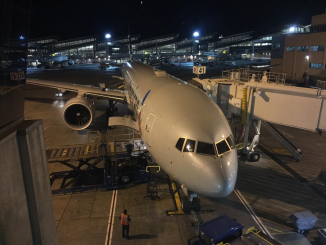 The airport is currently undergoing a much needed nine-gate expansion to alleviate some of the stress on the terminal before the 2040 master plan is adopted and a new terminal is built south of the current one. Halbrook said that this expansion should enhance the attractiveness of Austin as a market for more air service. Condor has been serving Austin during the summer season since 2016. This past summer, the airline added an additional frequency for the late summer and operated the route three times per week from late May to late September, signifying the success the airline has seen in Austin. The airline would have provided nonstop, low-cost competition for Lufthansa, but it immediately pulled out of the route for 2019 following Lufthansa’s service announcement. 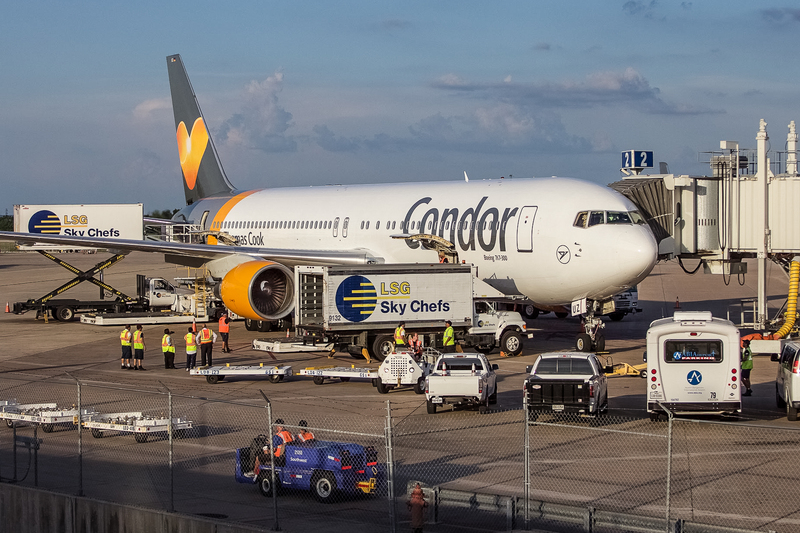 The same thing happened in Sept. 2017 in San Diego, where Condor immediately discontinued plans to operate the route in 2018 when Lufthansa announced flights. The only U.S. destination where Condor and Lufthansa currently compete is Seattle. 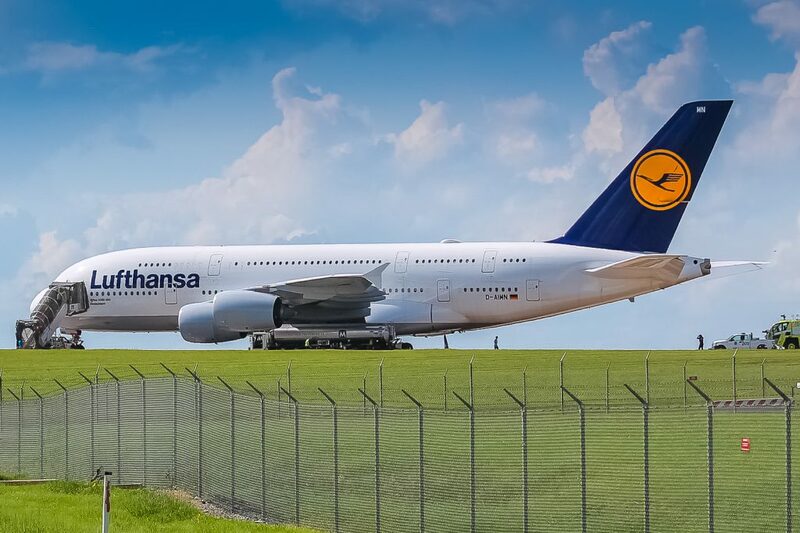 But Lufthansa will still compete against fellow European carrier British Airways who flies daily to London Heathrow (LHR) using a 747-400 during the summer season and 777-300ER during the winter season. Interestingly though, Lufthansa will not offer a first class cabin on the route to compete with British Airways’ 14-seat first class cabin which flies out full almost everyday. Norwegian Air UK also began serving Austin in March 2018, using a 787-9 and offering flights to London Heathrow (LGW). While Norwegian planned to initially fly to Austin year round, the carrier will stop flights in late October and resume them in early March 2019 due to ongoing Rolls Royce engine issues. For the first time next year, Norwegian will be the only low-cost long-haul carrier in Austin. Austin also marks Lufthansa’s third Texas destination. The airline currently flies daily to Houston (IAH) using an A380 during the summer season and a 747-8i during the winter season. 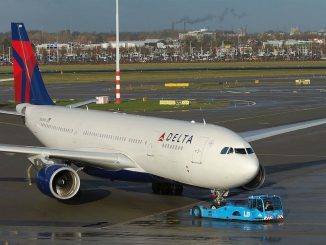 Flights to Dallas (DFW) are also offered daily using an A330-300. The Dallas route was supposed to see a capacity upgrade in 2019, but plans to fly the A340-600 were cancelled due to the new Austin flight. The A380, however, is still scheduled to operate the Houston route next summer. And for the aviation enthusiasts wondering why Lufthansa sent an A380 to Austin on Oct. 1, the flight was not to promote the new route. 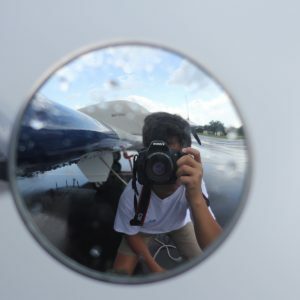 The aircraft was actually flying the scheduled LH 440 flight to Houston but diverted to Austin due to bad weather in the Houston area and a lack of enough fuel to wait it out in the air. The aircraft’s landing in Austin marked the second ever A380 diversion to Austin.